Papillon is french for butterfly, and it’s not hard to see why this toy spaniel attracted that name. 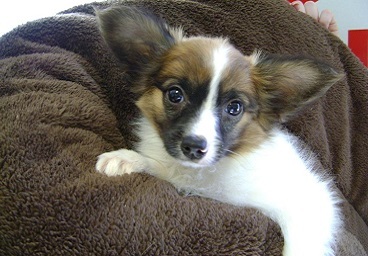 Papillon puppies have distinctive hair growing from their erect ears that resemble a butterfly’s wings. Papillon puppies grow on average from 8″ to 11″ (20 to 28 cm) tall and will weigh between 9 and 10 pounds (4 to 5kg).They all come in white with patches of colour that include red, black and sable, and tri-coloured. They require daily grooming, with special attention paid to those breed-defining ears. They are an adaptable breed, happy living in a house or apartment. And, Papillon puppies will be content to take a short walk every day but are equally happy on longer walks, burning off excess energy. Papillons are suitable pets for families and single owners, but care must be taken with young children as they are rather fragile. They make highly affectionate, playful and intelligent pets, which makes them easy to train into sociable animals. 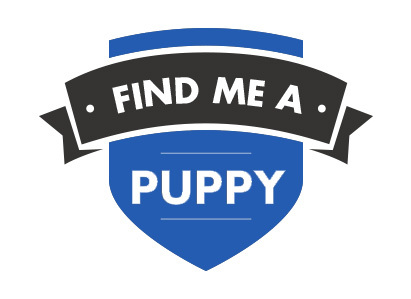 All Dogs4Us Papillon puppies come with a 6 month guarantee and are temporary vaccinated, wormed and microchipped for identification. Please call us prior to visiting should you be interested in buying a Papillon, so we can check availability. 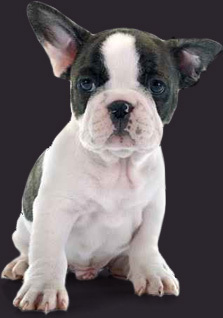 To find out more about Papillons and to check availability contact us at Dogs4Us. Take a look at some of the Dogs4Us Papillon in their forever homes and don't forget to upload your Dogs4Us Papillon snaps to join our family galleries.